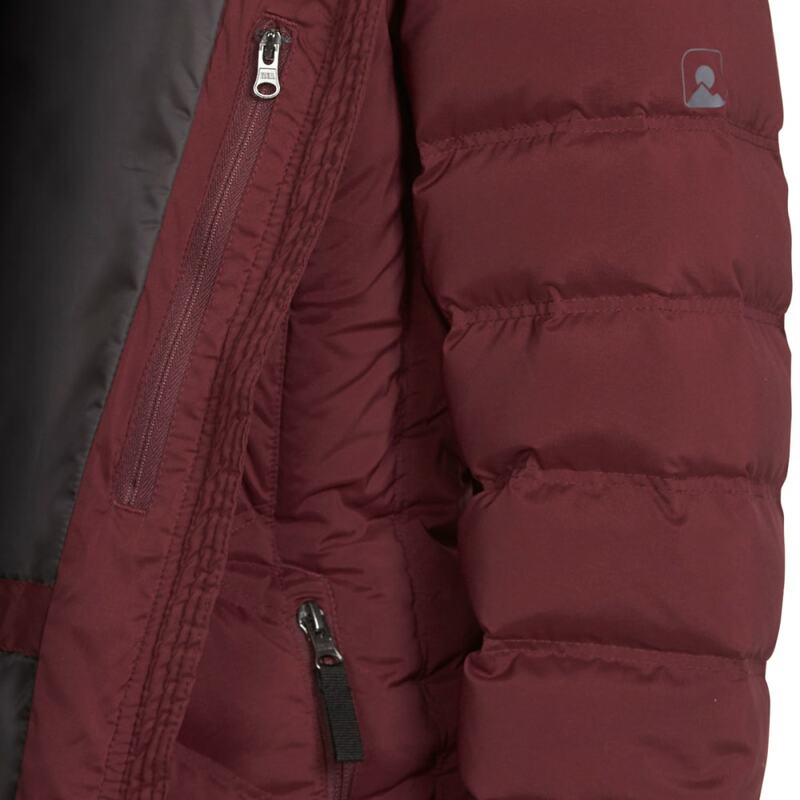 Commutes to campsites, this truly transitional jacket succeeds in both warmth and mobility. 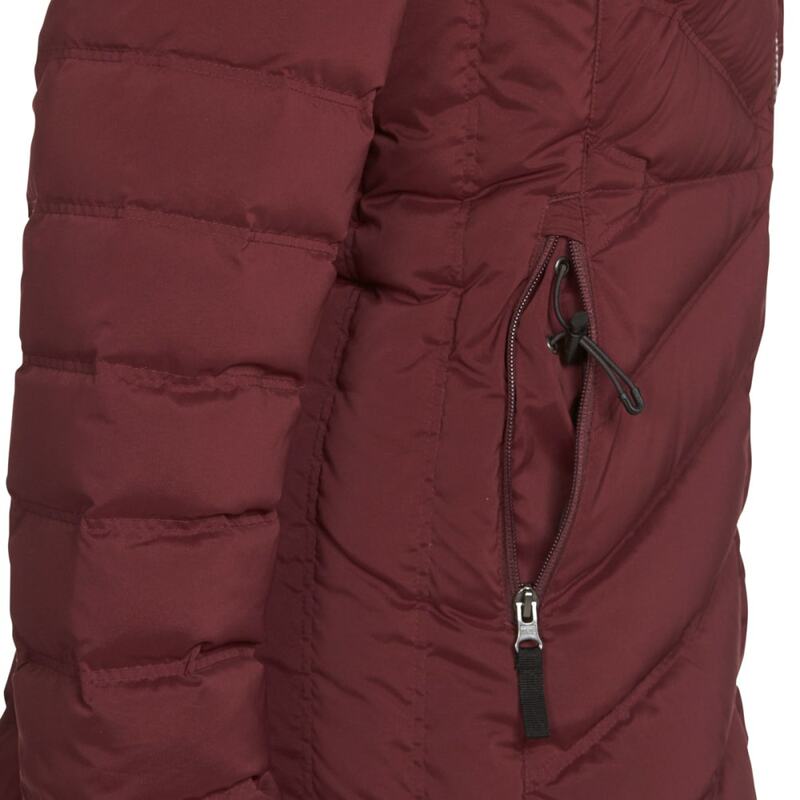 For the former, its fully quilted design makes use of two types of insulation: 650-fill grey duck down with a water-repellent Downtek™ finish dries 60-percent quicker than standard untreated down, while PrimaLoft® Gold throws in four-way stretch, breathability, and water-resistant properties. 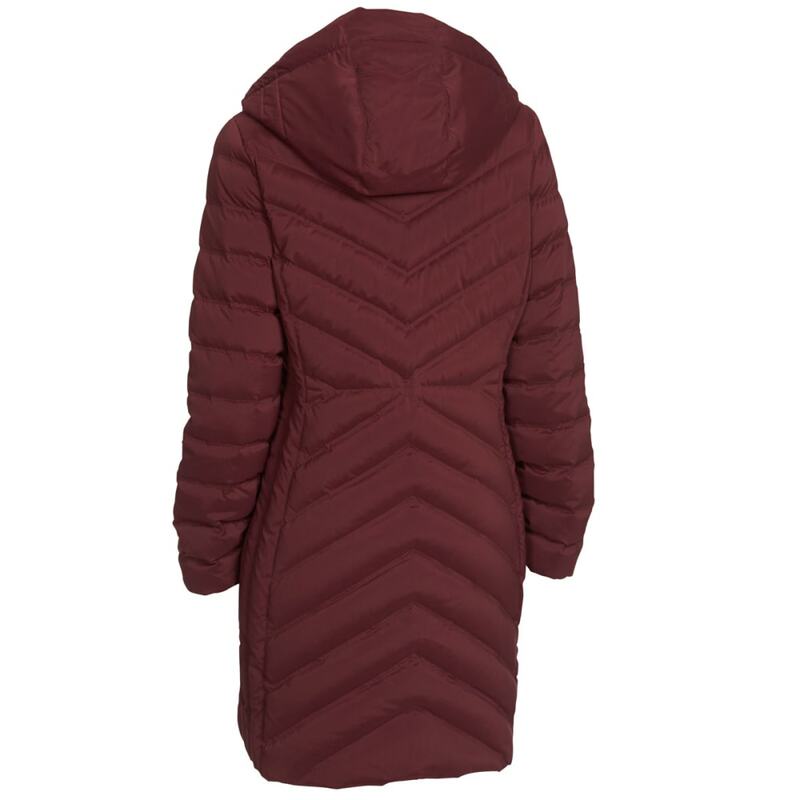 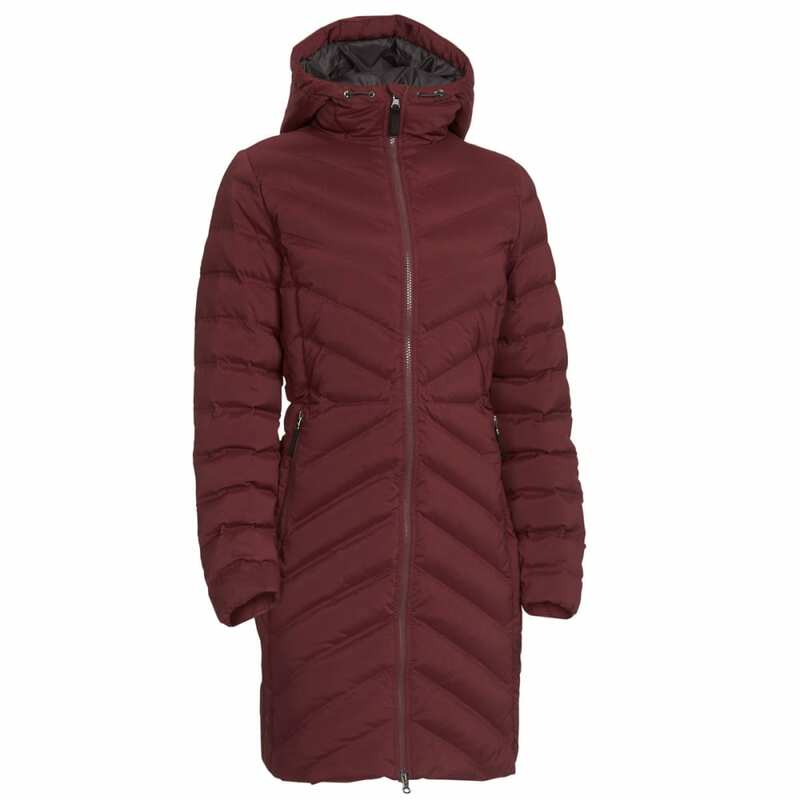 The result, when combined with a brimmed hood and adjustable features, keeps heat close to your body without increasing weight and helps you move through a range of cold and blustery conditions.